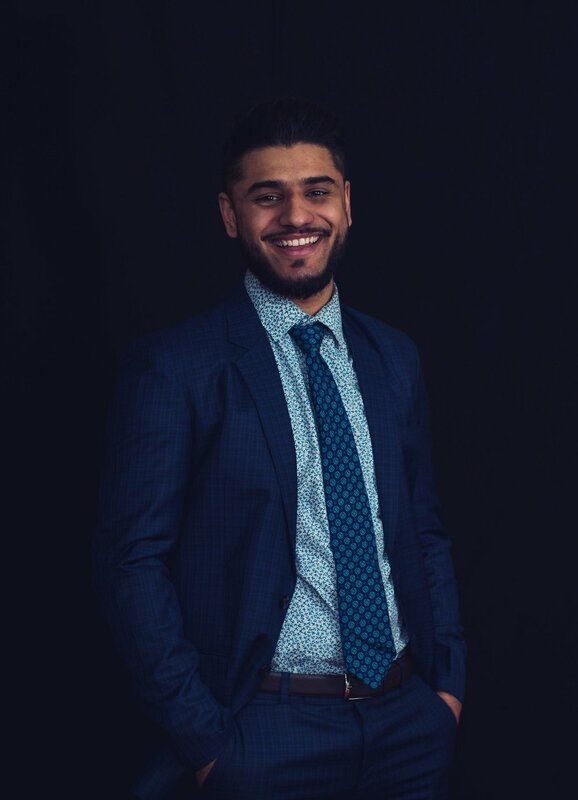 Gurmeet Vishram, Renzo Real Estate Inc.
Gurmeet is a self­-motivated young man who has a passion for helping people. Being born and raised in Calgary Alberta , he actively seeks to find the best opportunity within the real estate industry to assist clients acquire prized possessions. He is emotionally intelligent and understands people's specific requirements to match with their financial position, creating customized solutions that are suitable for all parties. With a proven process and predictable results, the sky's the limit. Traveling the world and meeting new ­ exciting people has really solidified what Gurmeet believes to be his purpose in life: To live an honest and creative life. He looks forward to meeting and helping you in the future.